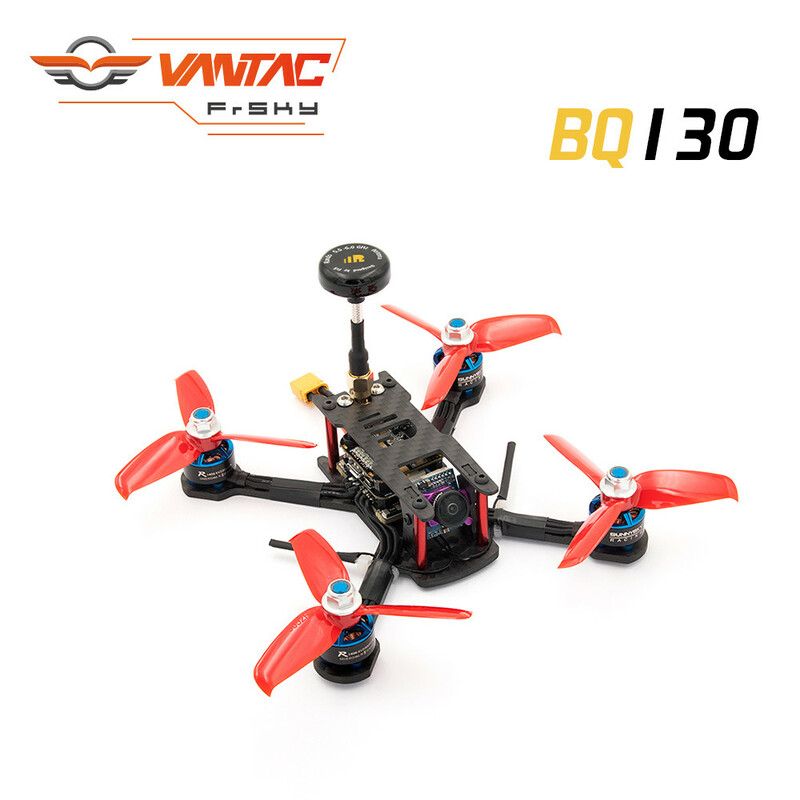 FrSky has released VANTAC BQ130 – the smaler version of the 210mm sized VANTAC BQ210 quadcopter. 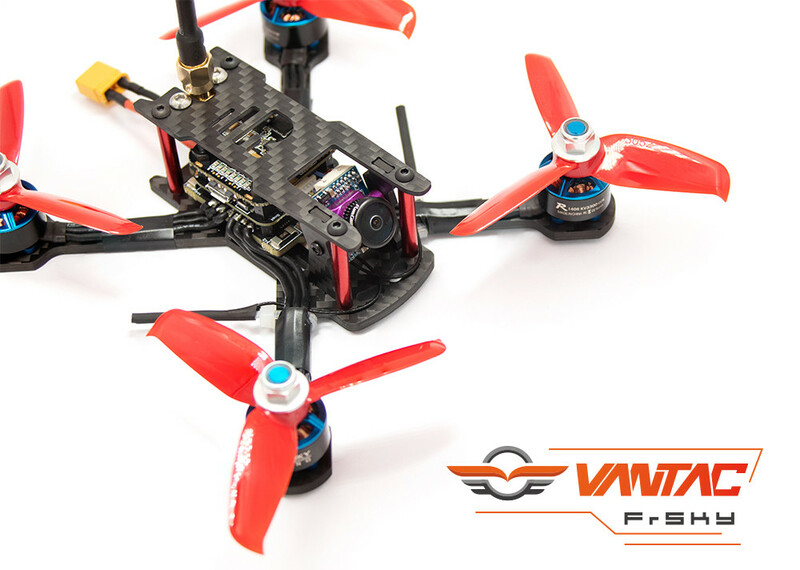 This FrSky VANTAC BQ130 BNF features premium components like the Sunnysky 1406 3300KV Motors, RunCam micro Sparrow 2 Camera, FrSky VS600 VTX, and FrSky F3 FC and FrSky (Airbot) Ori32 4in1 25A 32bits ESC, and Gemfan Props. 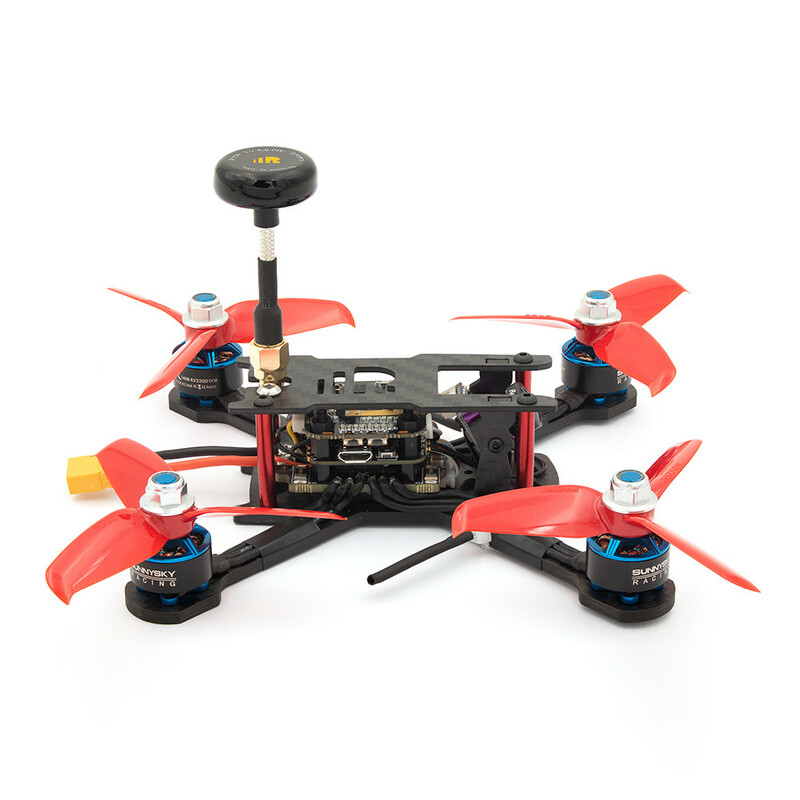 Frame size is 130mm and has 3mm thick lower plate. 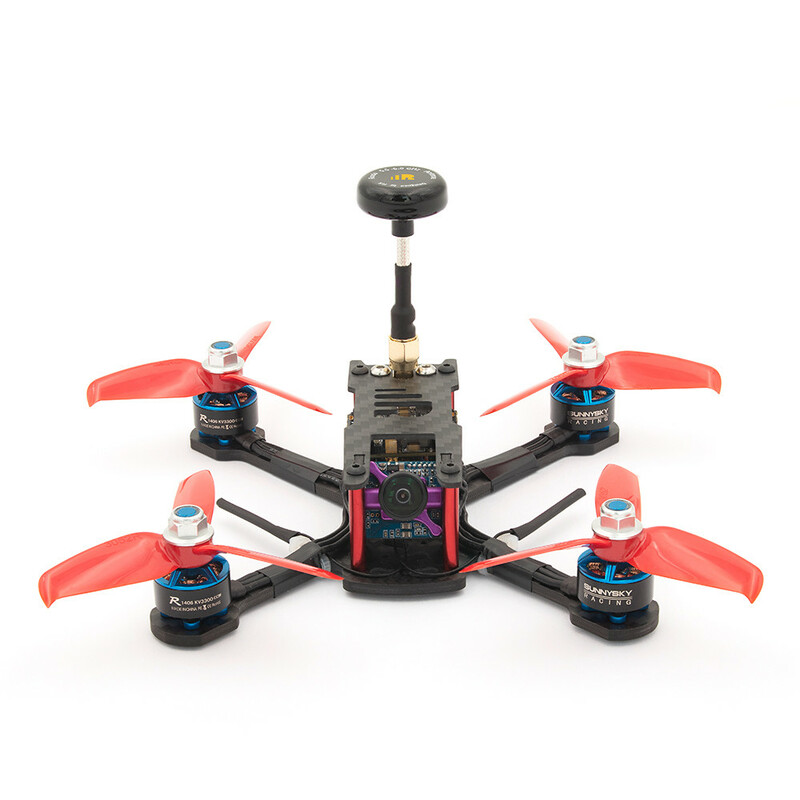 FrSky needs to release the 20x20mm sized FC with F4 MCU. 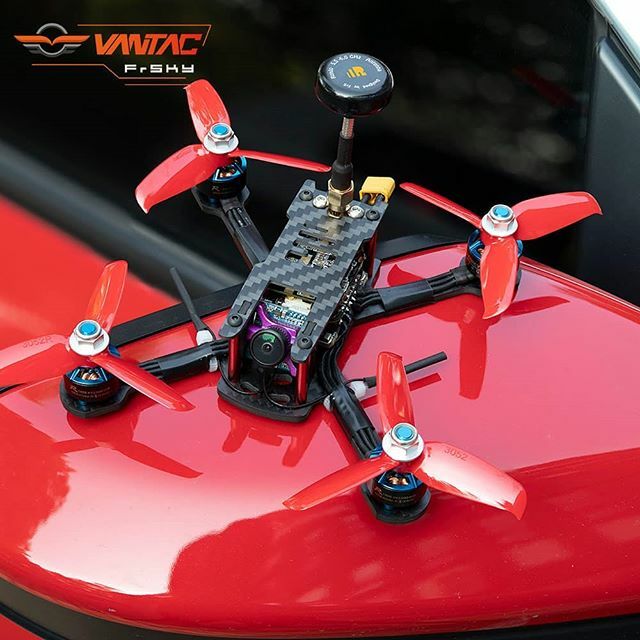 Everybody is looking for F4 FC nowadays.